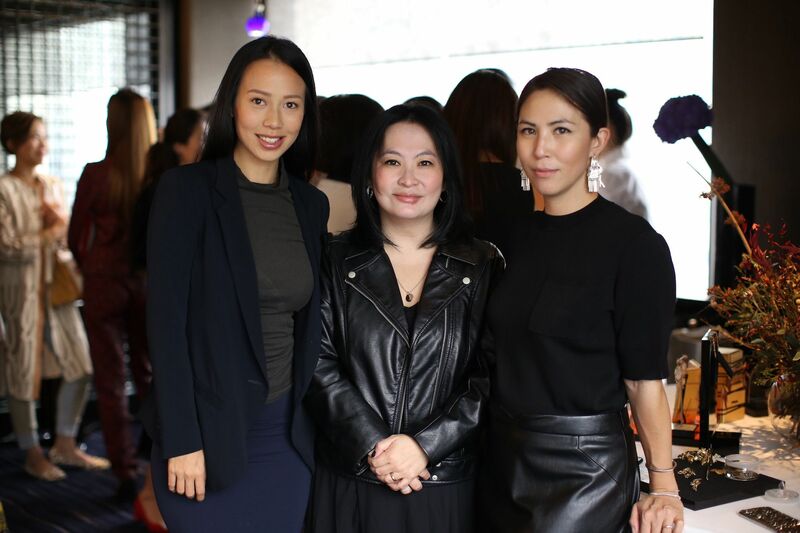 The co-chair of Hong Kong Hospital Adventist Foundation (HKHAF) and the Women Of Hope (WOH) committee, Jo Soo-Tang, joined forces with The Mandarin Oriental for a women’s luncheon to raise funds and awareness for the HKHAF outreach programmes. Friends of Jo, including Claudine Ying, Victoria Tang-Owen and Esther Ma, and several past winners of the WOH awards, gathered at the hotel for an afternoon of delicious food and good company. Jewellery brand Annoushka also showed off their latest Seeds collection, pledging to donate a percentage of all sales made from November 15 to December 20 to the charity. The Mandarin Oriental also announced that they will donate part of their sales from several of their own packages—including the Clipper Lounge and Café Causette festive afternoon tea, the sugar and spice body treatment at the hotel spa, the peppermint back treatment at the hotel’s barber, and the vitamin C holiday glow from the salon—to the charity in support of financially disadvantaged patients from around the region. Claudine Ying Classy, elegant founder of the Bebegarten Group; mother of one. Margery Au Amiable Margery organises charity, arts and educational events; mother of Denise and Debra Lo. Reyna Harilela Mover and shaker that co-founded PR firm Bonvivant & Bellavita with sister Shirley Hiranand. Shirley Hiranand A dedicated mother to her five children; co-founder of luxury PR firm Bonvivant & Bellavita. Jennifer Liu Founder and owner of Caffe Habitu and The Coffee Academics.